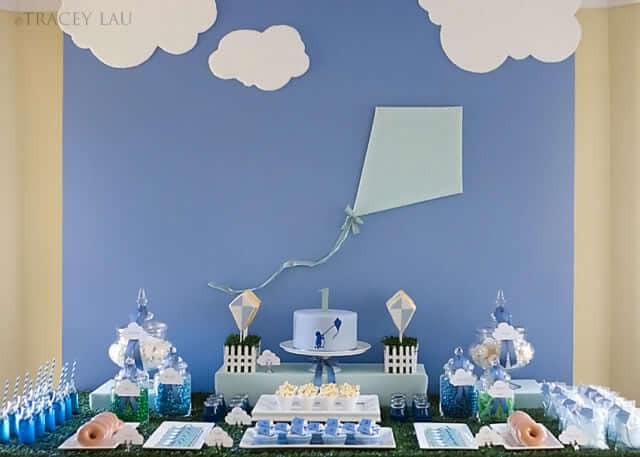 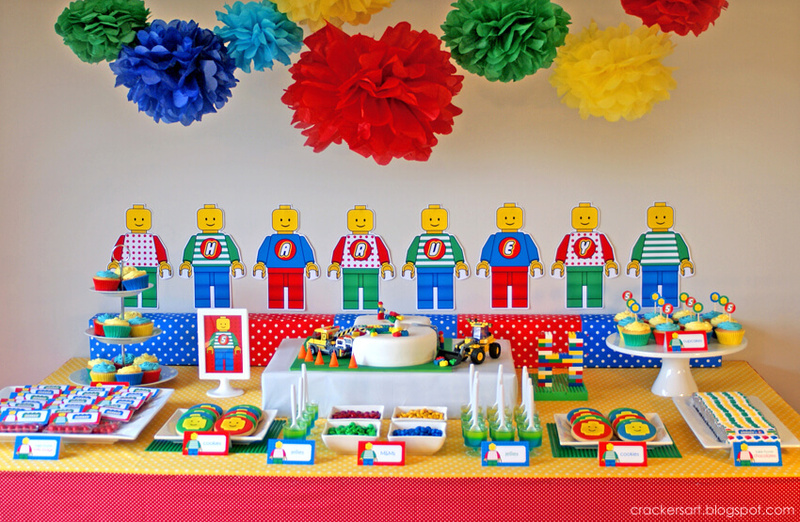 Looking for fun and creative birthday party inspiration ideas for boys? 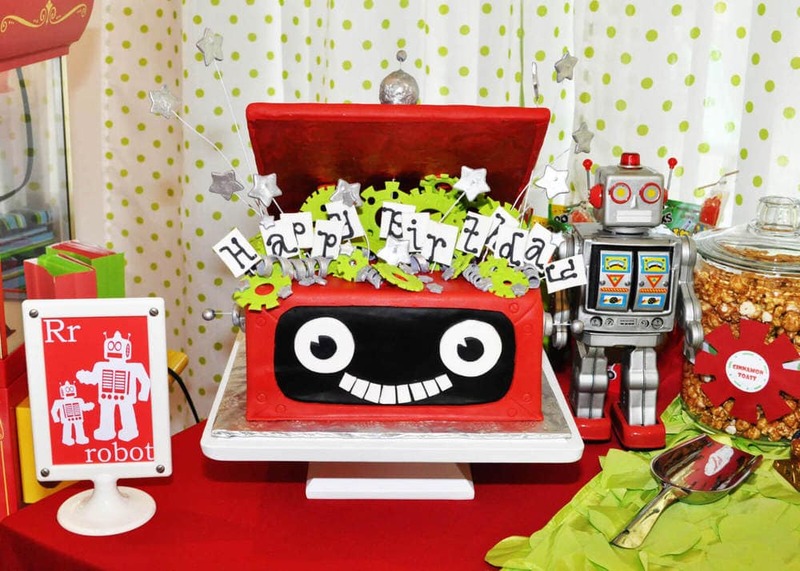 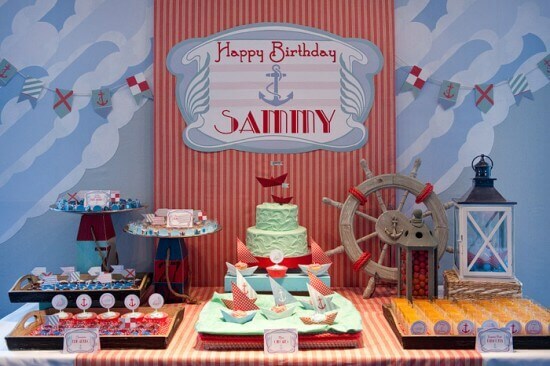 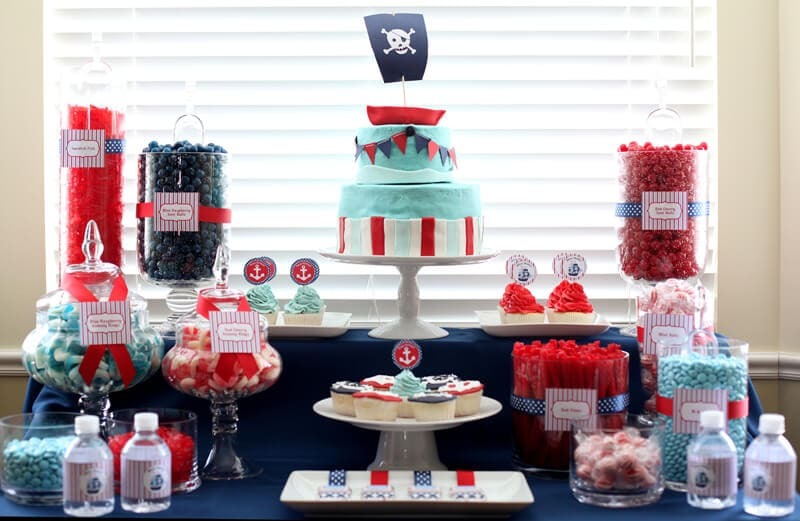 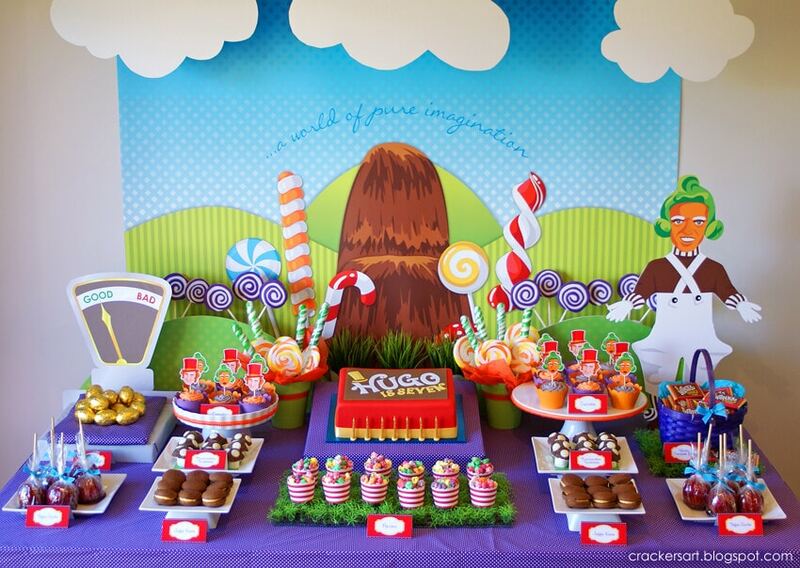 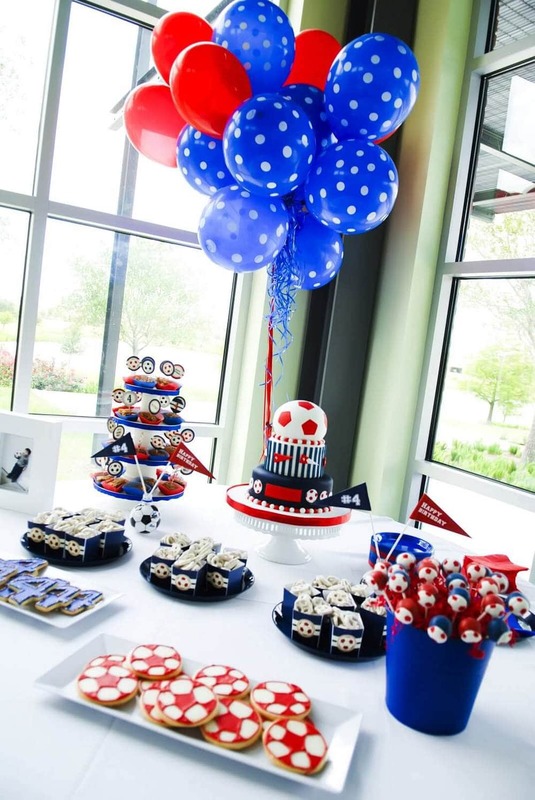 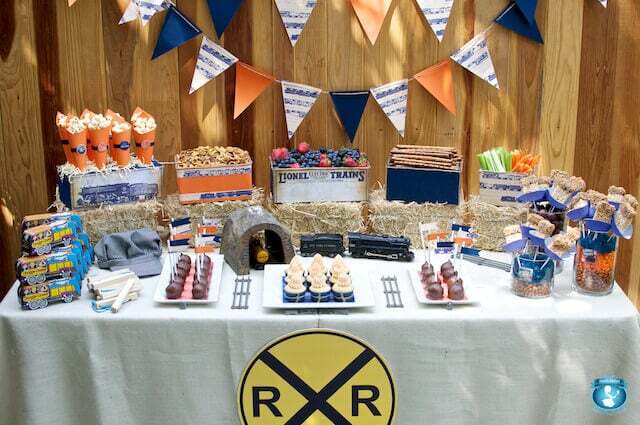 Here’s a great roundup of awesome ideas for boys birthday party themes. 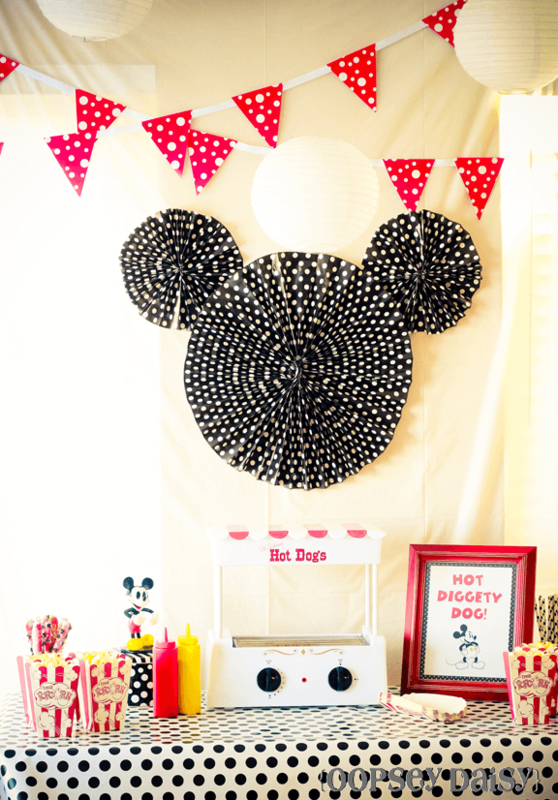 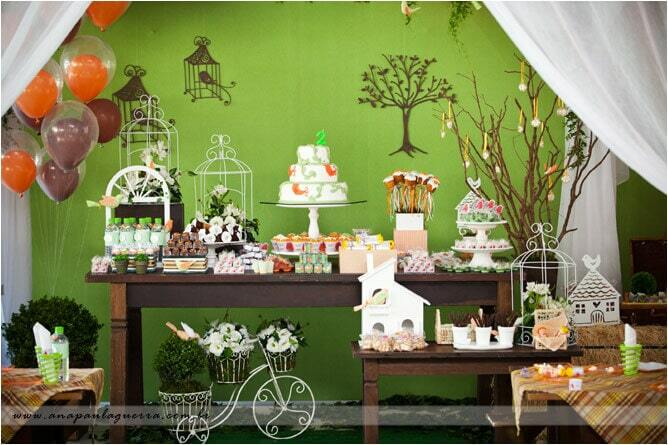 Plan a party to remember on a budget with these clever ideas for DIY decorations. 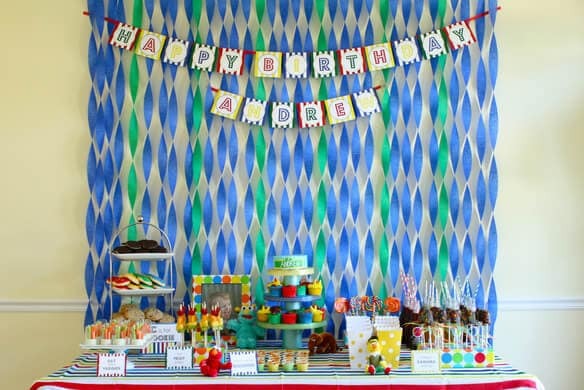 This year, make your kid’s birthday more special with birthday party crafts and ideas that will wow them and their guests. 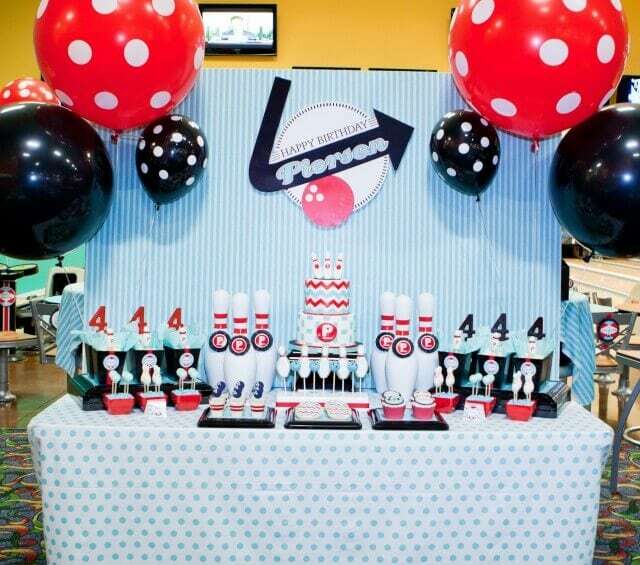 If you’re looking for birthday party ideas, I’ve rounded up a few that will make any birthday party awesome!